International Commodity Carriers Inc (I.C.C.I.) is not just another freight management company. We are dedicated to providing outstanding service to our customers and to helping customers and carriers fulfill their organizational goals. In pursuit of this mission, I.C.C.I. provides a full range of transportation brokerage services, manages and responds positively to change, and promotes profitable growth for employees, customers, and carriers with integrity and respect. 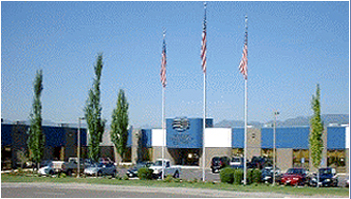 We were established in 1993, employ a team of 100 individuals and enjoy sales of over 36 million dollars annually. We have an impeccable credit rating and take pride in our reputation.